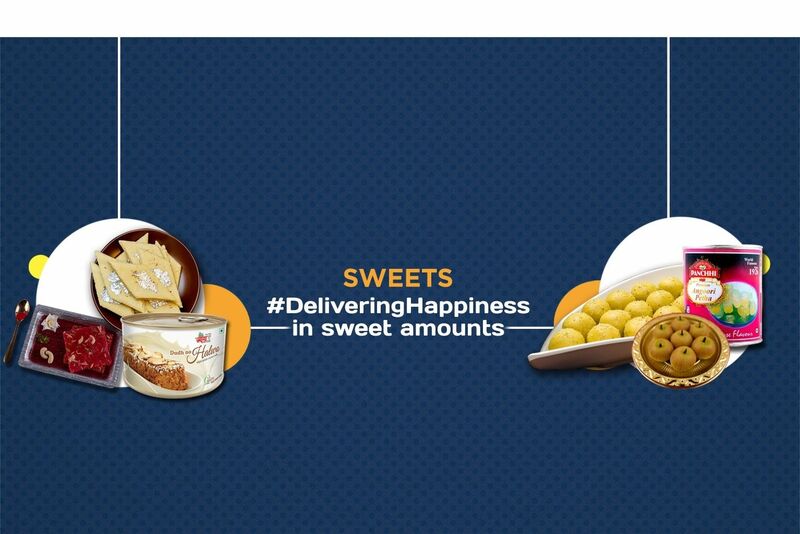 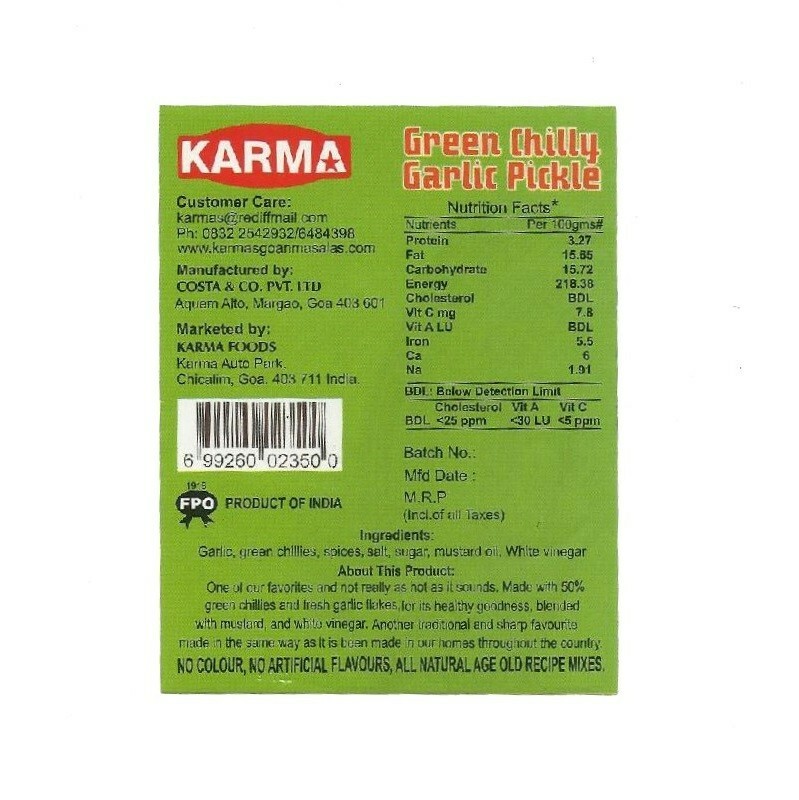 Buy Green Chilly Garlic Pickle of Karma Foods from Margao online | Authentic Indian Sweet , Savories and Delicacies from the place they originate by Moipot. 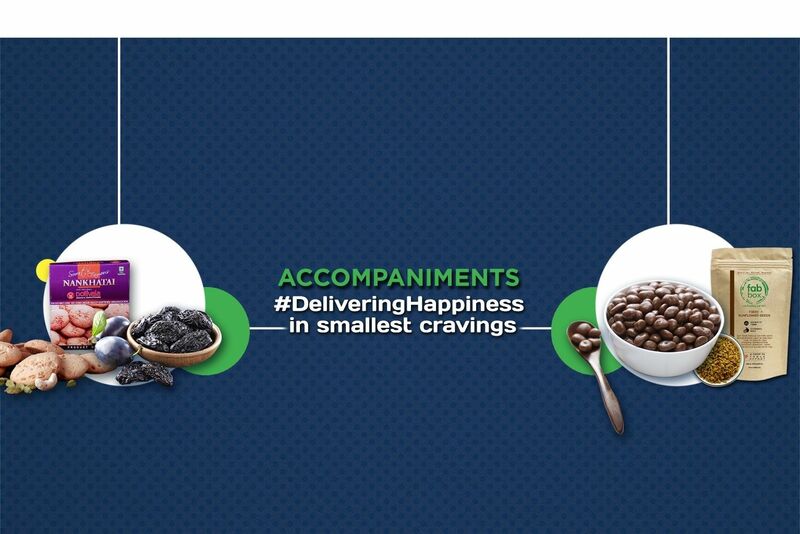 The ultimate combination of green chilies with garlic in a pickle is bound to make your mouth water. 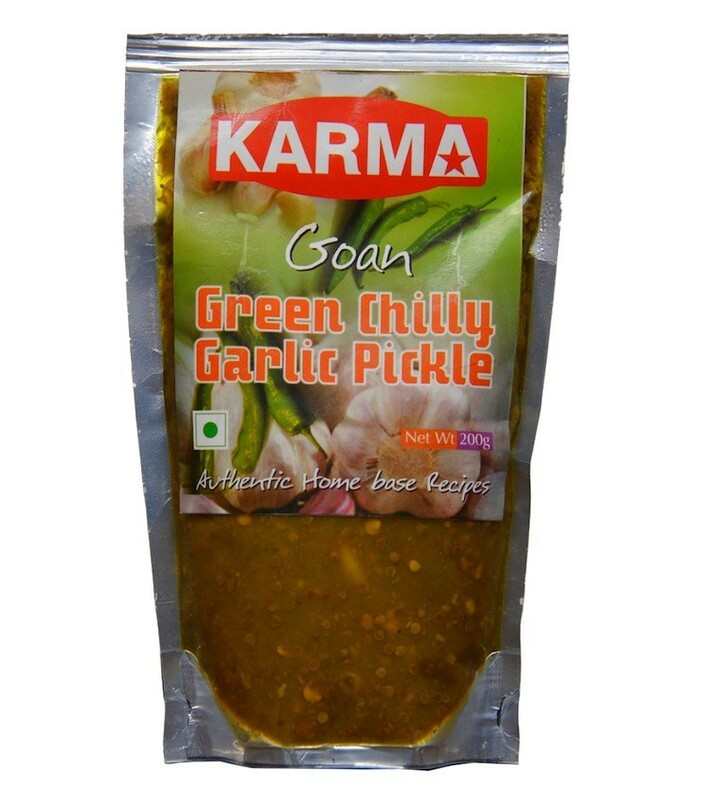 The evergreen green chili and garlic pickle by Karma food will help you enjoy the flavor of achaar like never before. 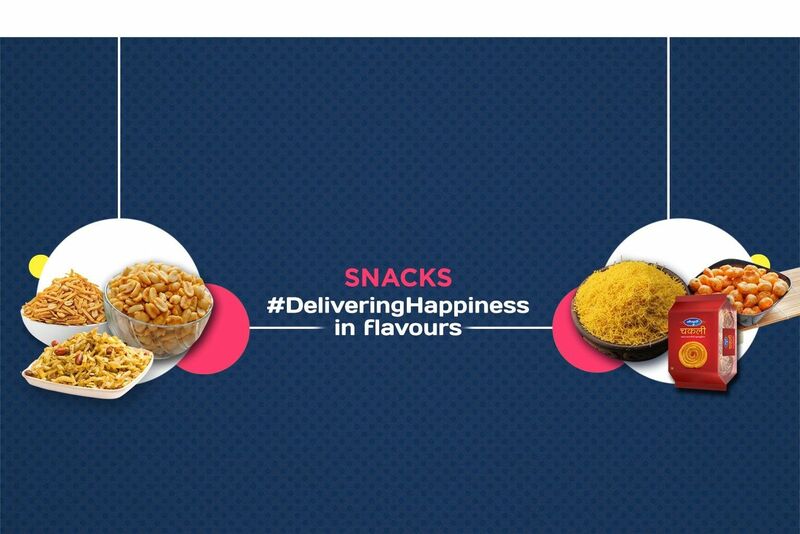 The spicy taste of the chili is accurately balanced with garlic making it a tasty supplement with fried snacks, afternoon meals or bread.